15 Inches dropped in less than 4 weeks!!!! 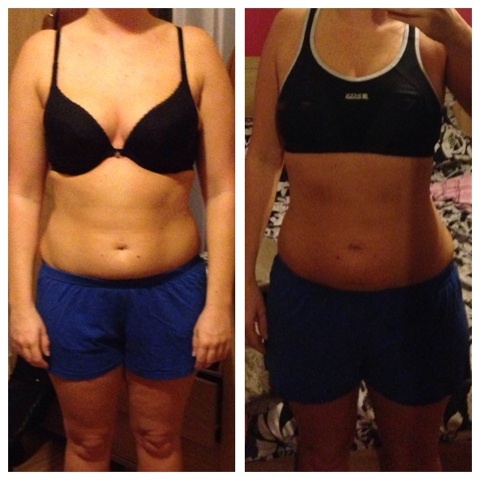 Kate has been on my programme for just over 3 months now and I am so pleased with her progress. She attends 3 morning sessions per week and is as motivated as they come, putting every bit of energy she has in to her workouts. When she first started the programme however, she struggled with the food side of things and started to feel a little deflated. She didn't give up though, and through constant dedication and taking my advice on board she has improved significantly over the past 3 months. Since Christmas Kate has been 'on it!' She attends 3-4 sessions per week, weekend circuits and has become a regular member of my weekly running club. She is also one of my superstars who has recently signed up for The Major Series Challenge. Her food diaries this month have been fantastic and she is always looking at new and healthy recipes to try to keep her diet varied and keep her on track. Keep up the good work Kate, well done. "I really enjoy being a part of all-star academy. 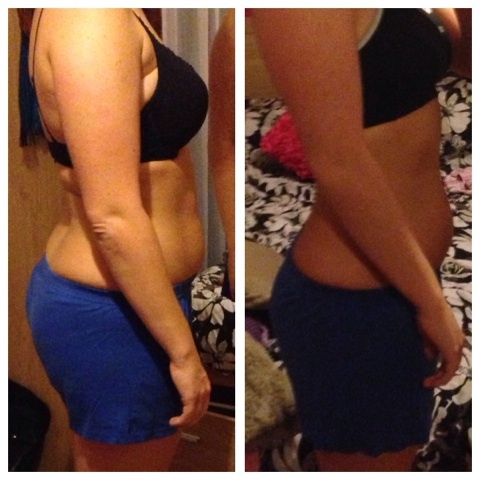 Dom is a fantastic trainer and I definitely would not have got these results if I was training on my own in a gym. I have learn't a lot about nutrition from Dom and I am proud of myself for how much my body has changed in such a short time"